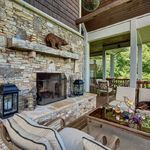 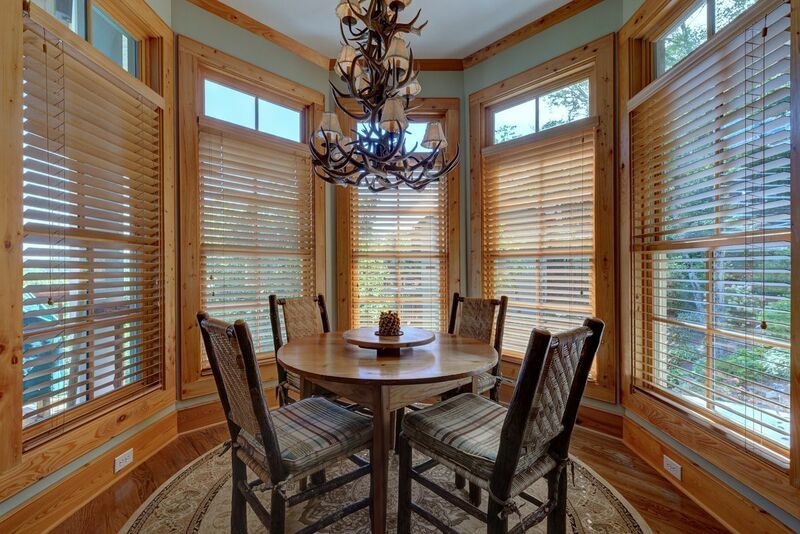 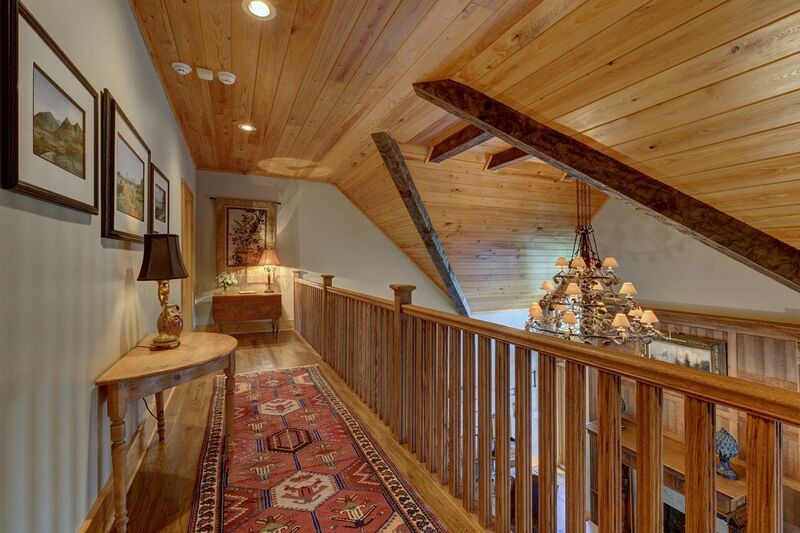 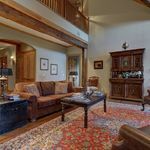 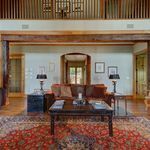 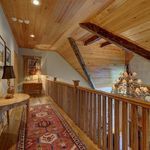 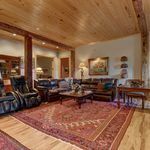 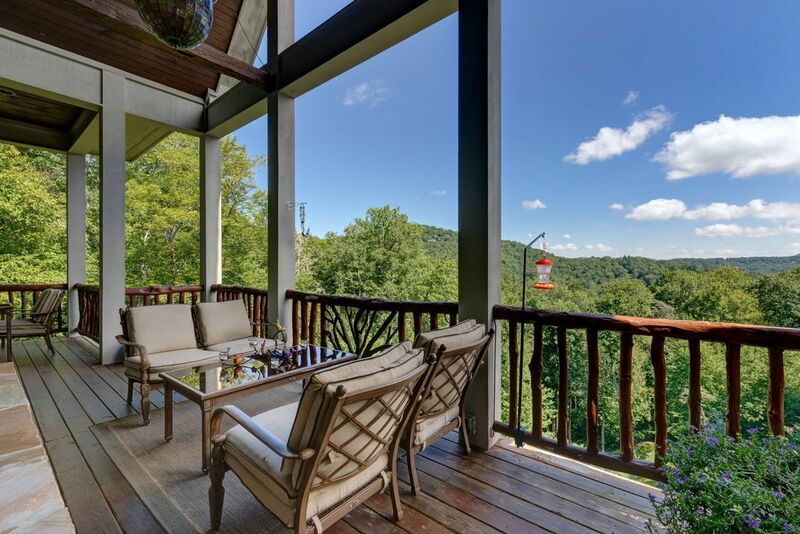 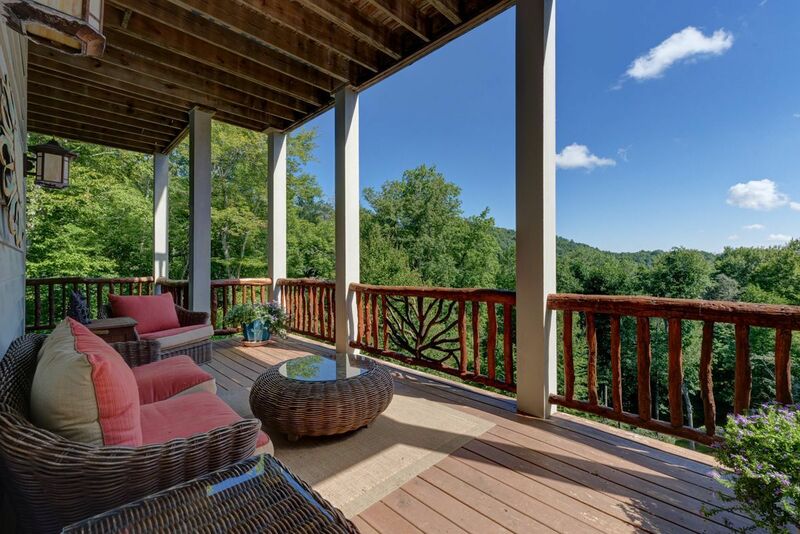 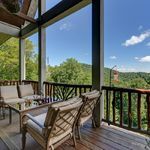 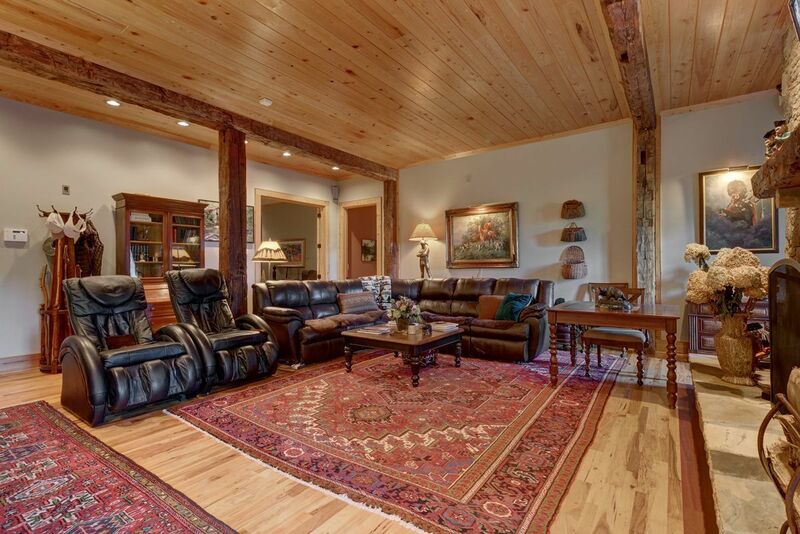 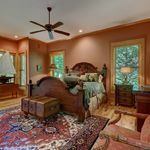 This 4 bedroom, 8.5 bath pristine home offers incredible long range view of Whiteside Mountain from the oversized covered decks on each level. 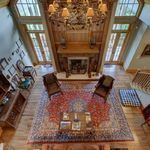 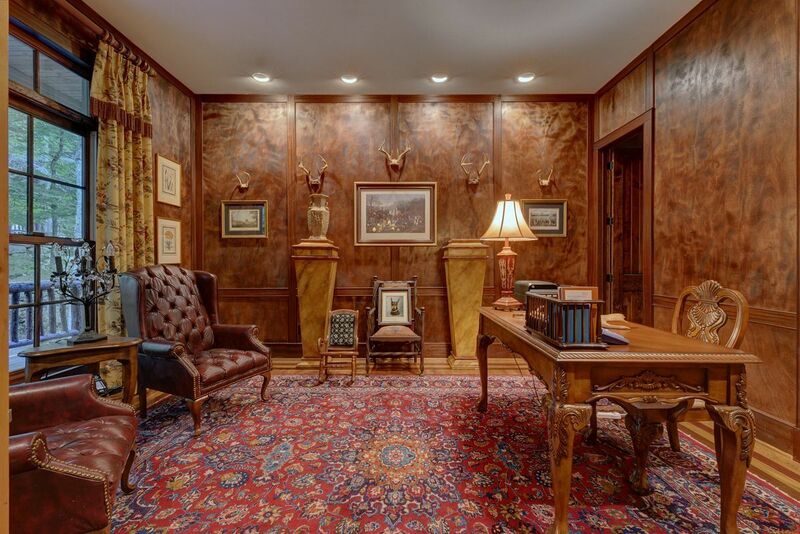 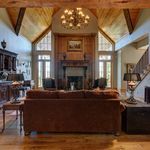 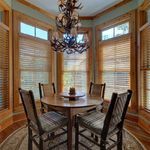 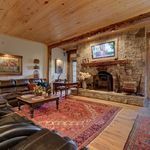 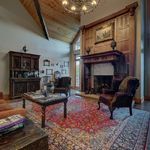 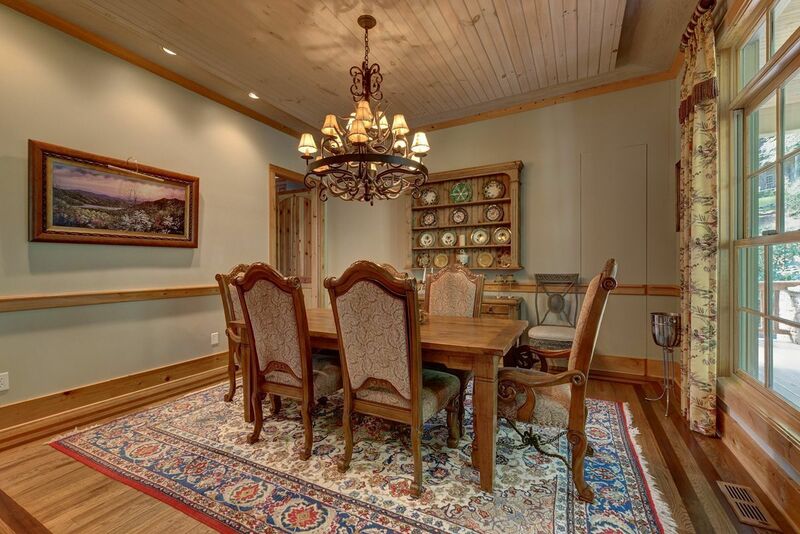 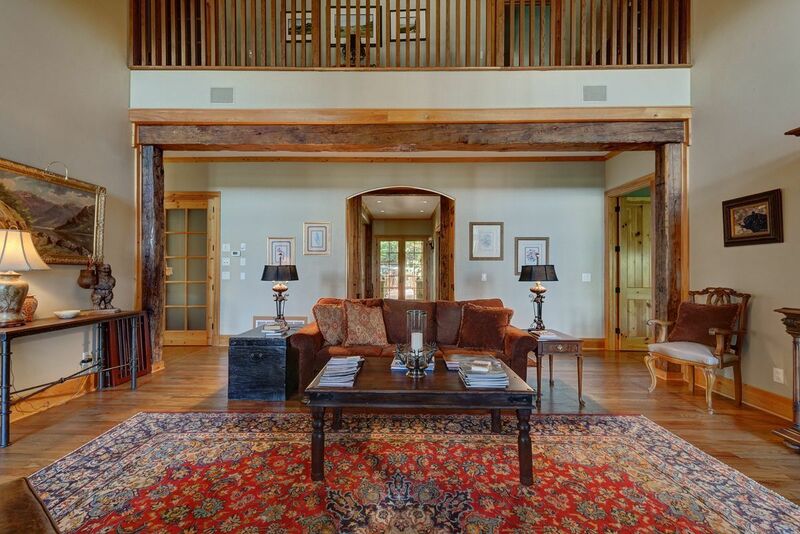 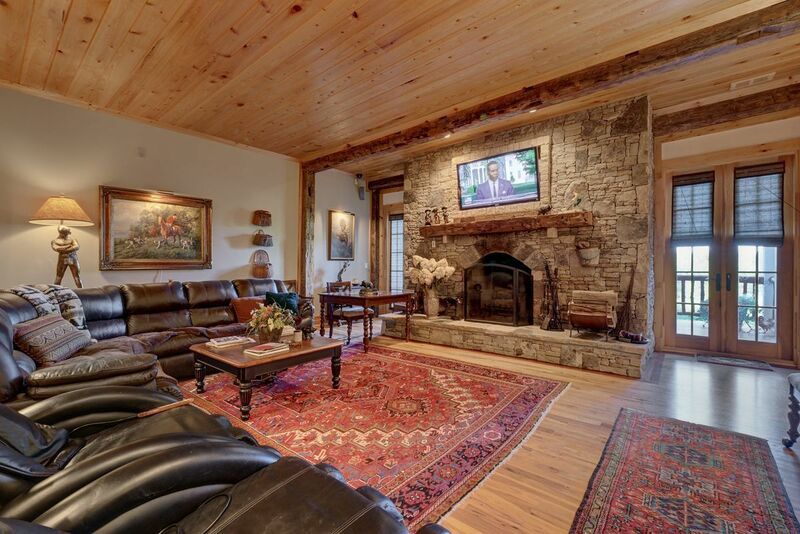 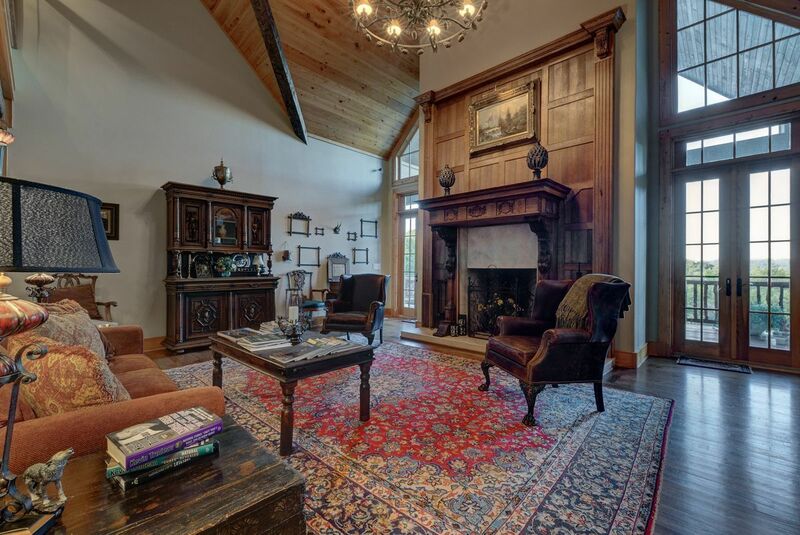 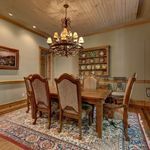 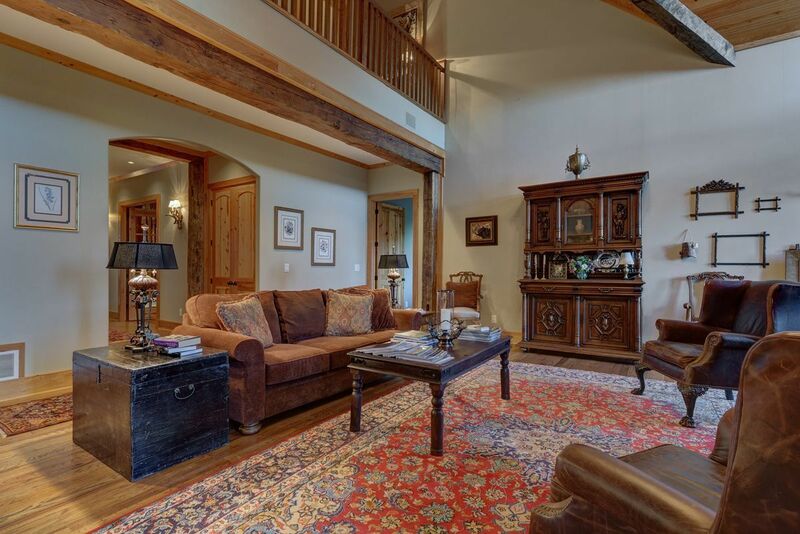 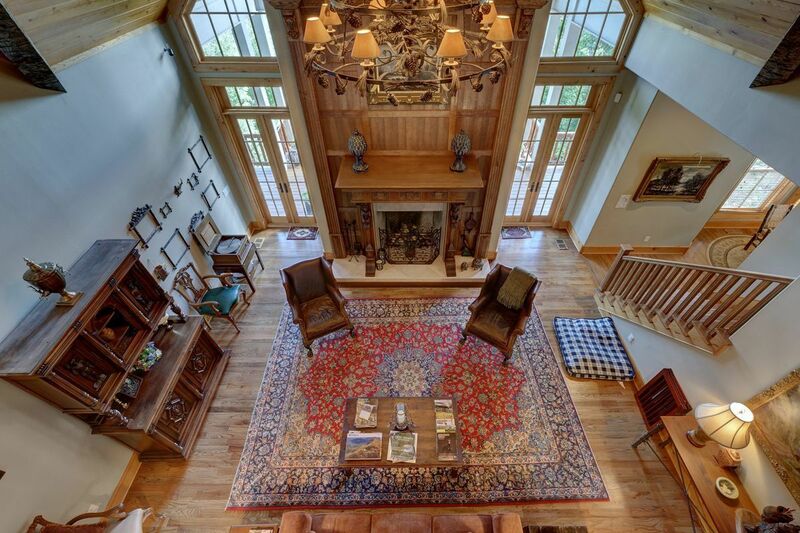 From the large antique timbers stylishly woven into the design to the magnificent mantle imported from Europe – the living room is reminiscent of the Great Room of the Biltmore Estate – no detail was overlooked. 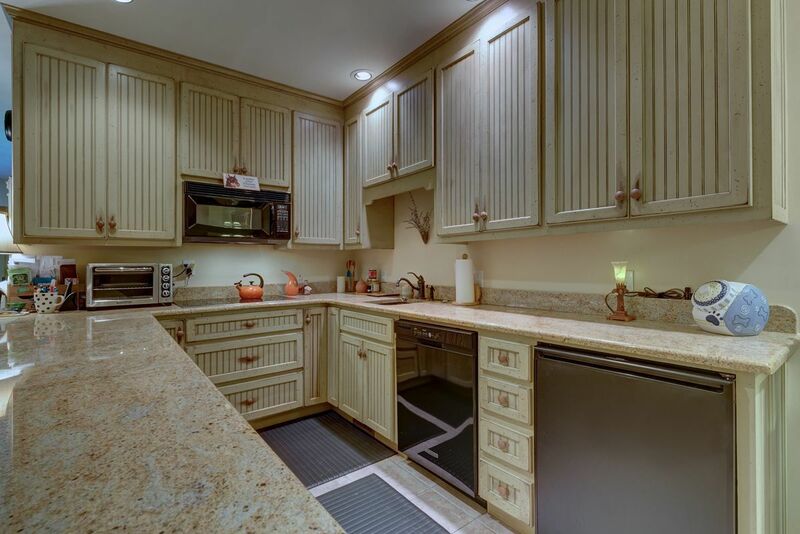 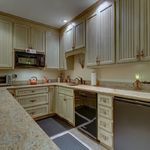 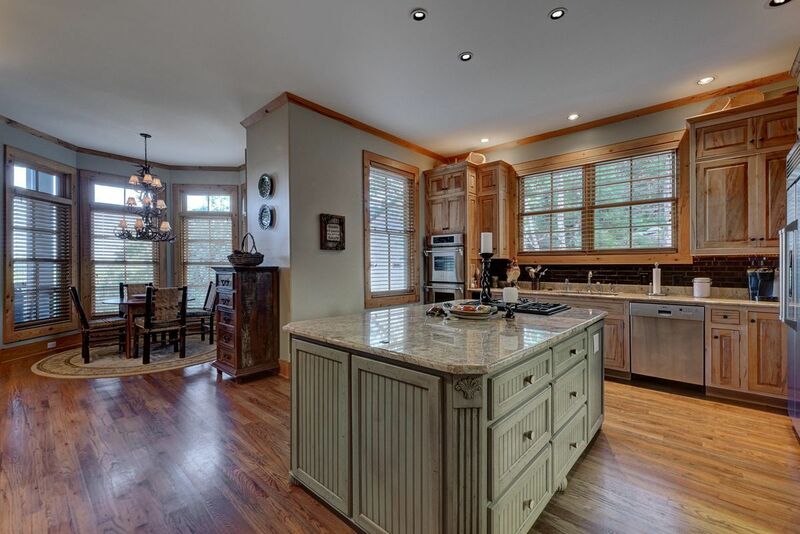 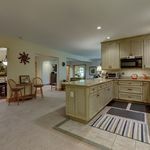 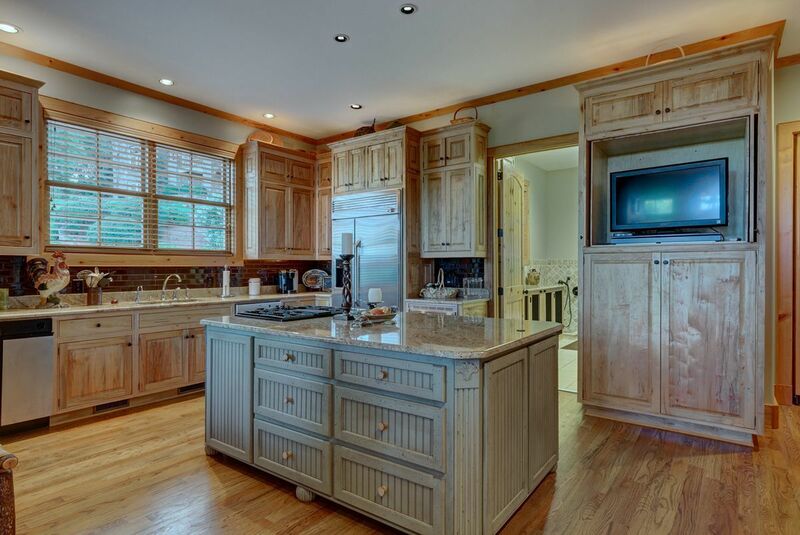 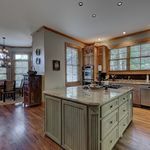 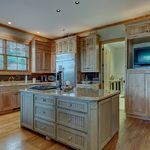 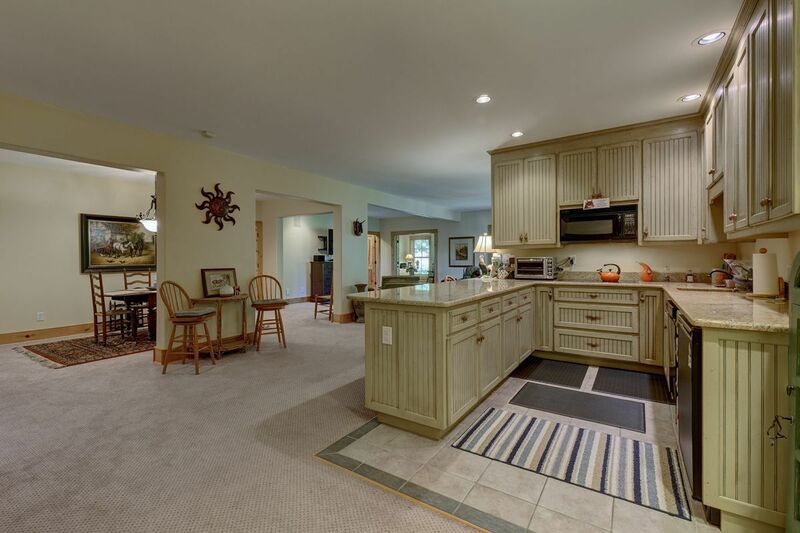 The gourmet kitchen is a home chef’s dream featuring Ambrosia maple cabinetry, a wet bar, an island with gas cook top and separate catering entrance. 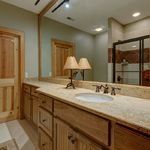 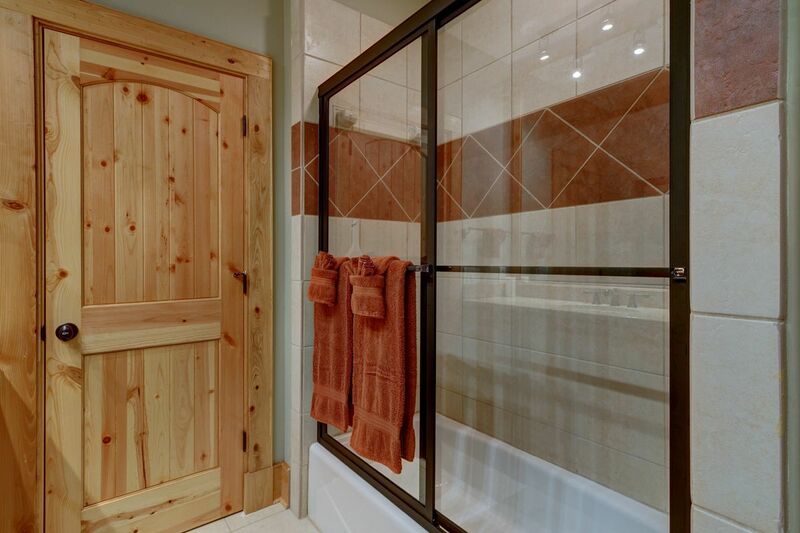 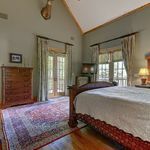 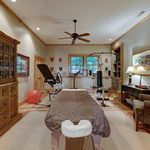 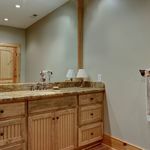 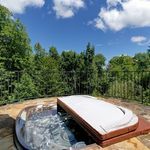 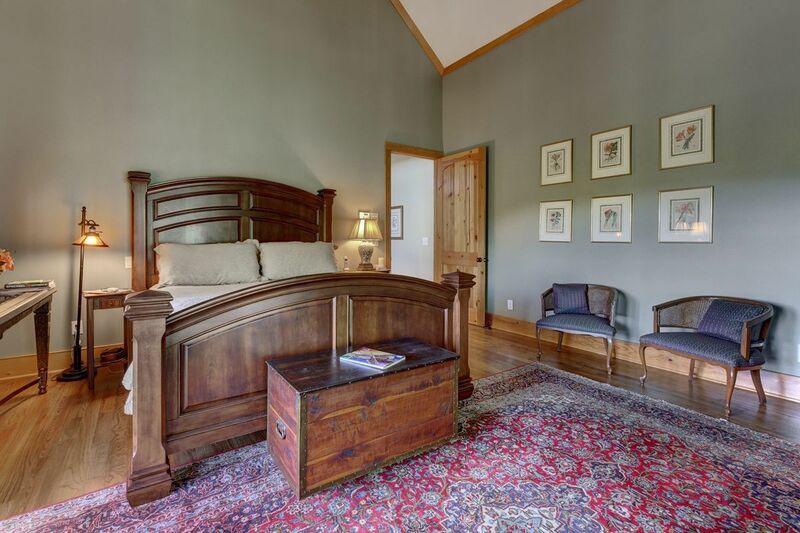 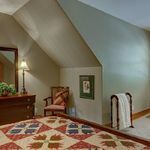 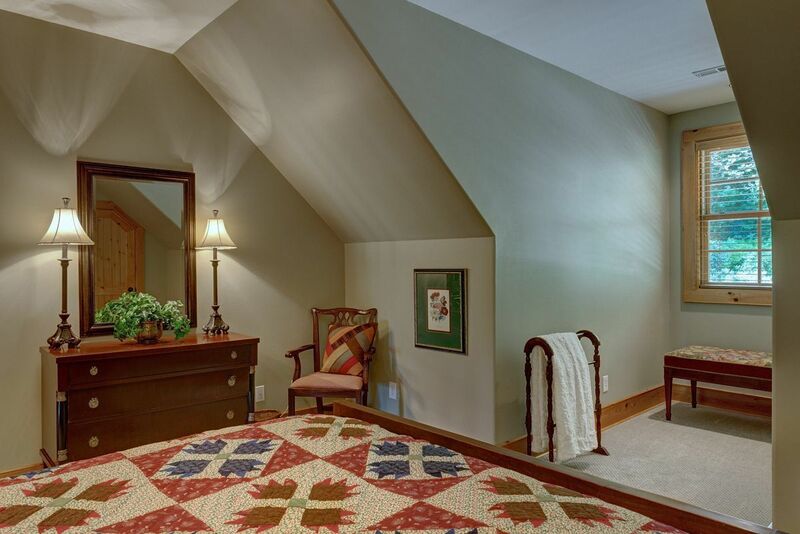 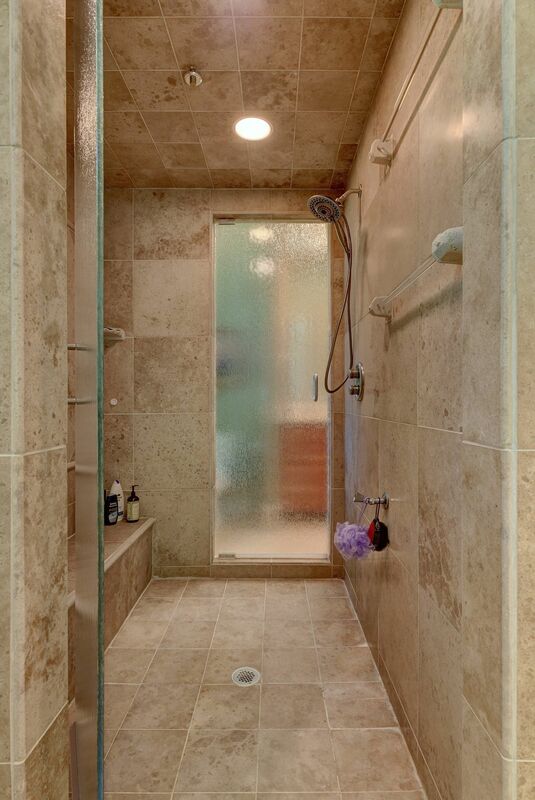 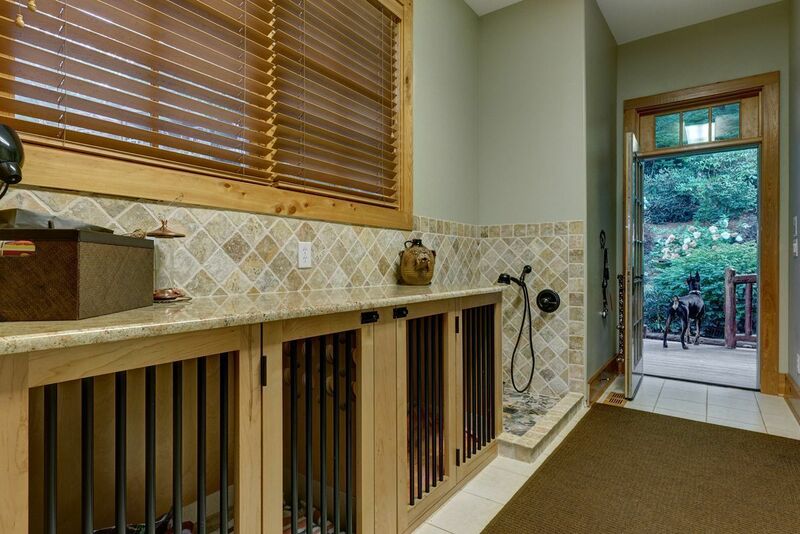 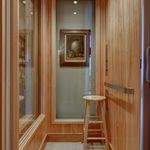 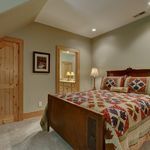 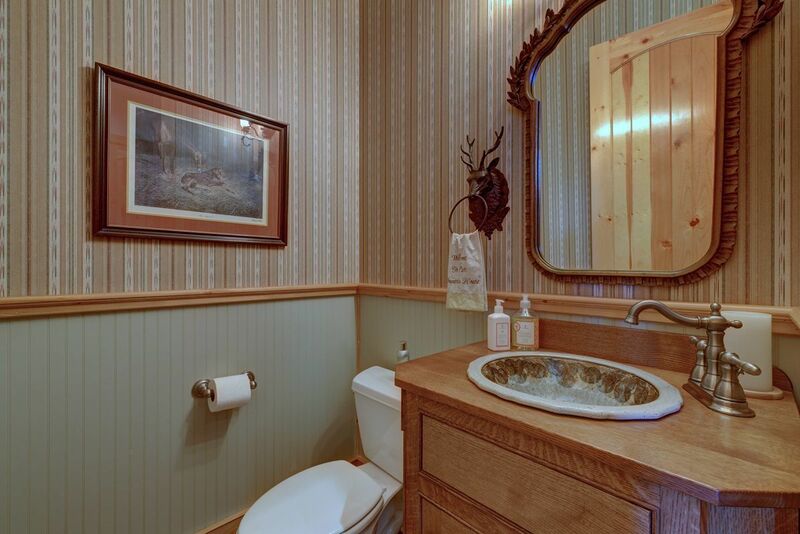 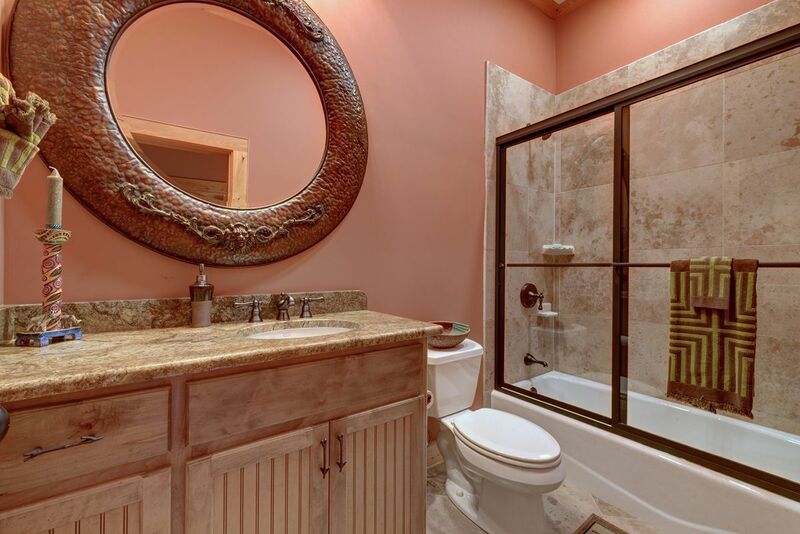 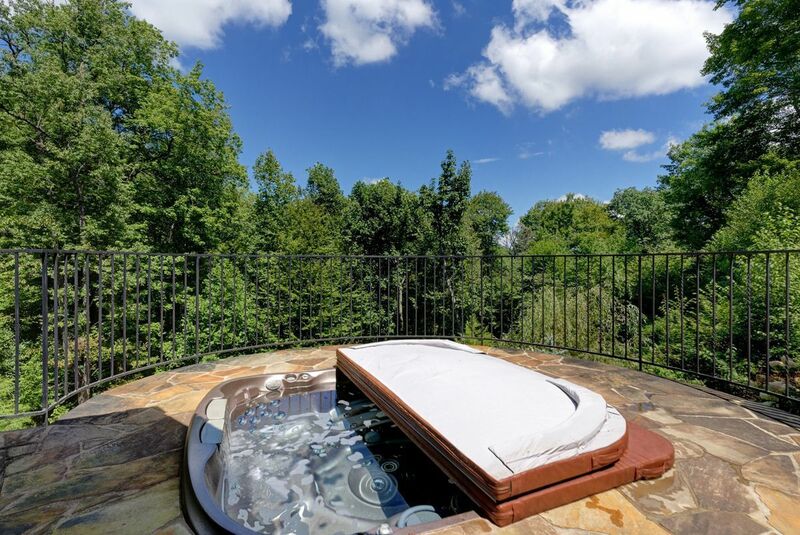 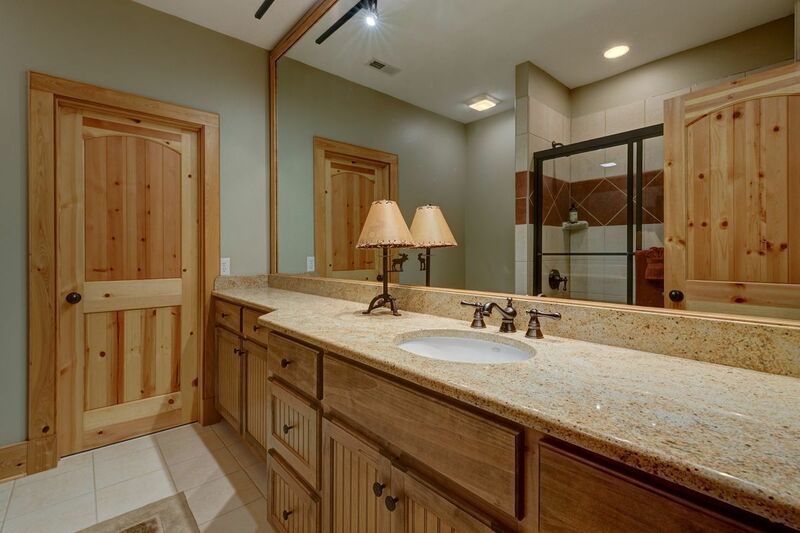 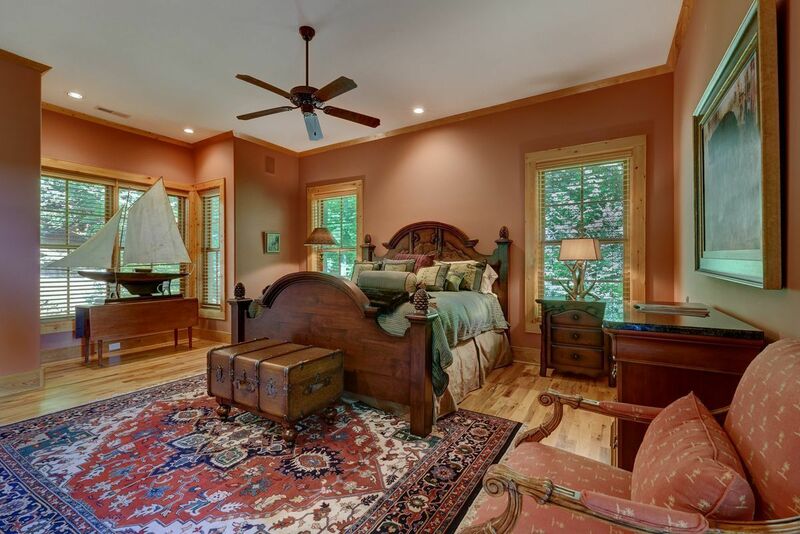 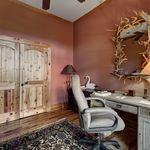 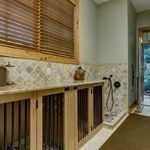 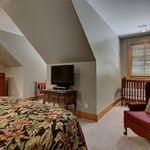 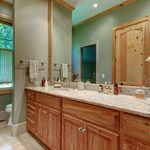 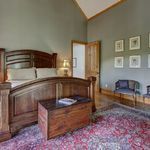 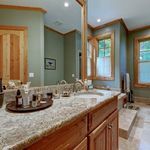 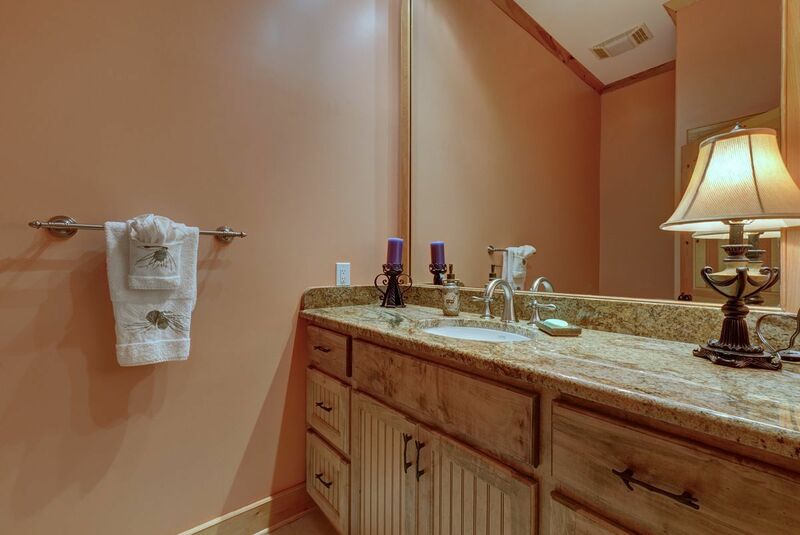 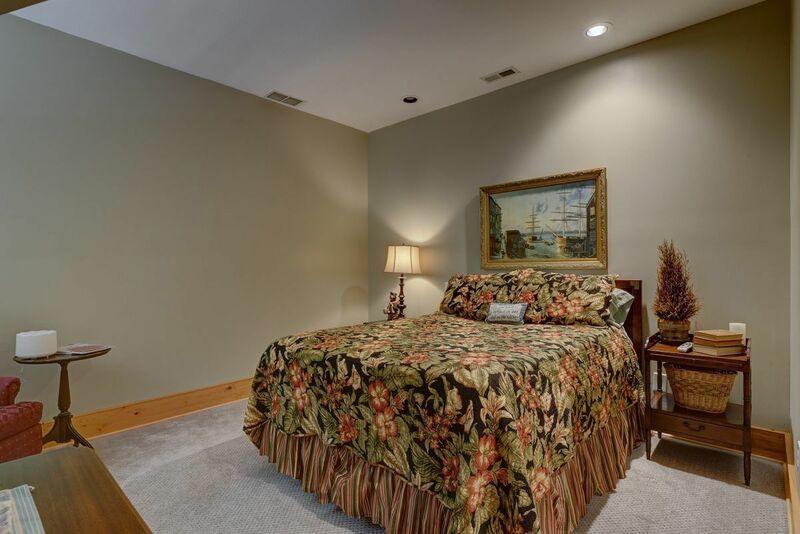 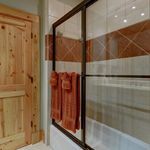 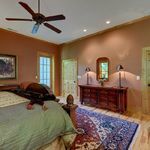 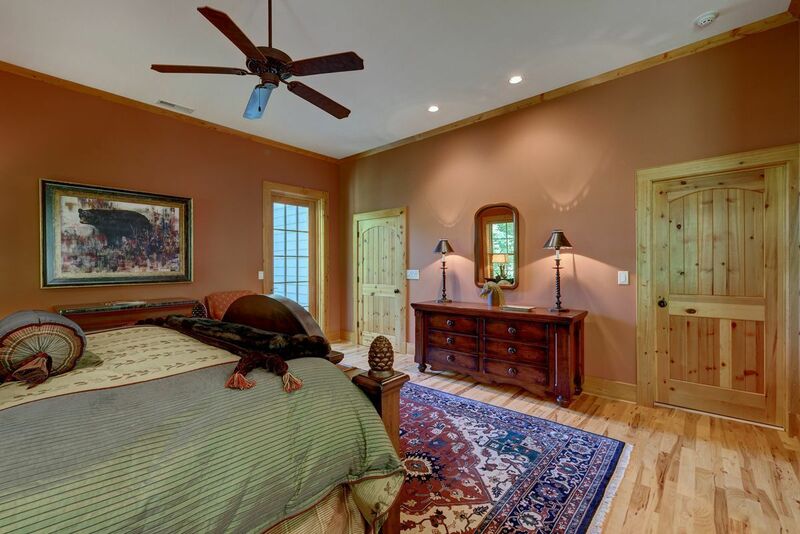 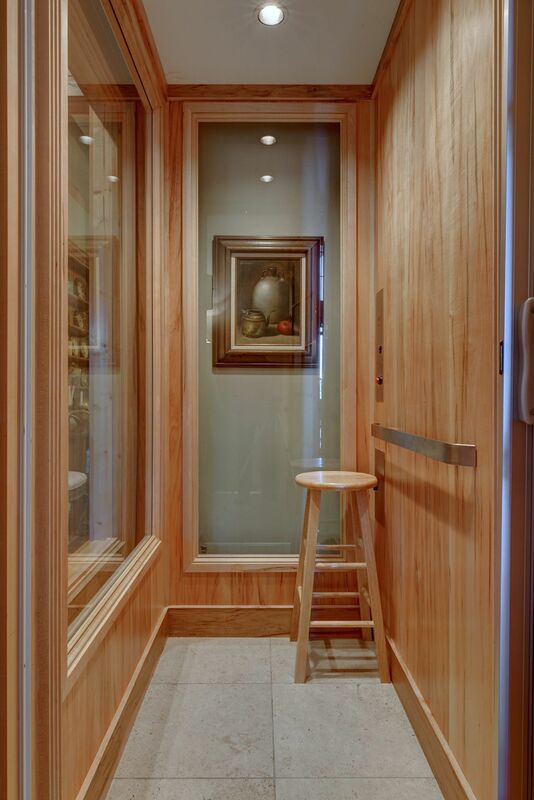 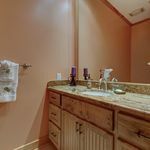 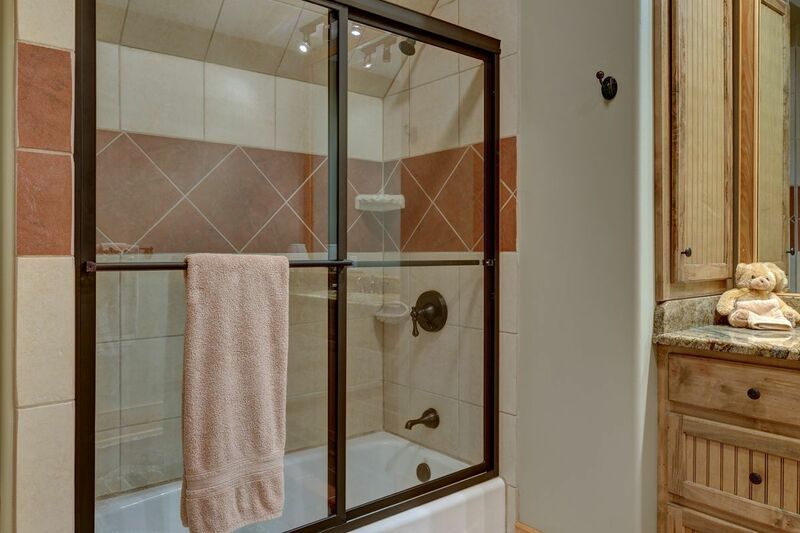 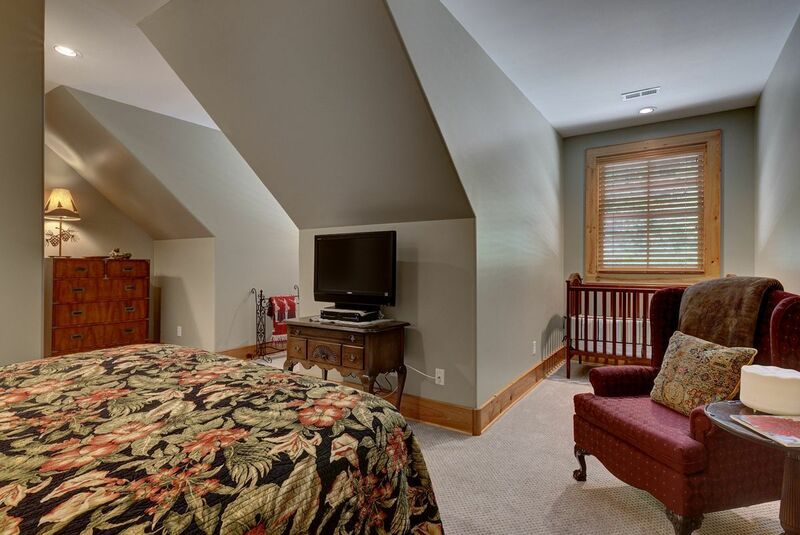 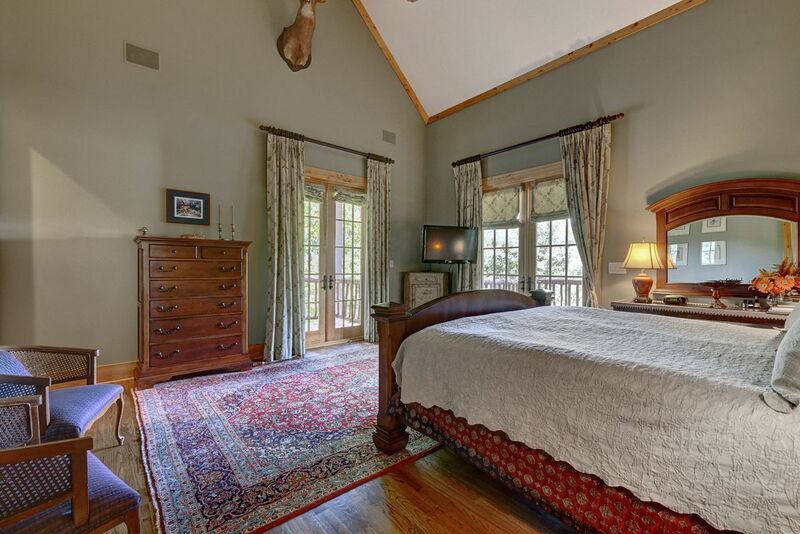 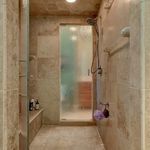 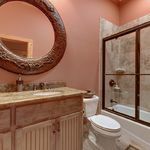 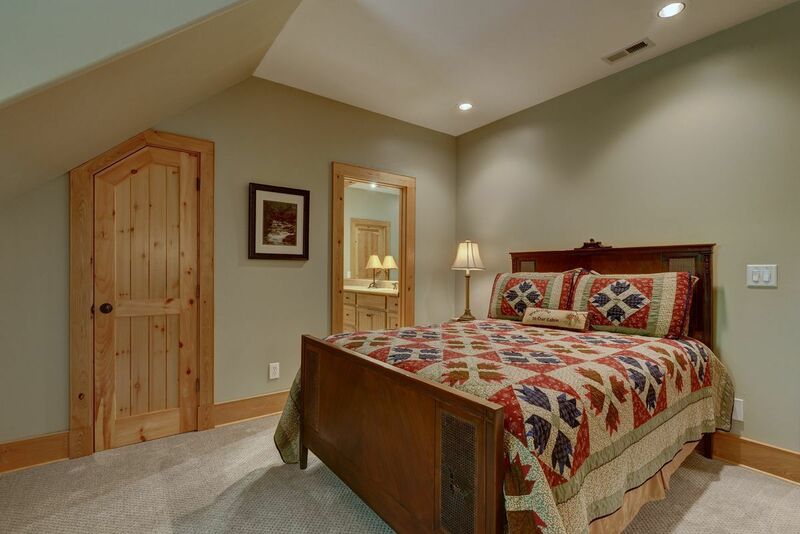 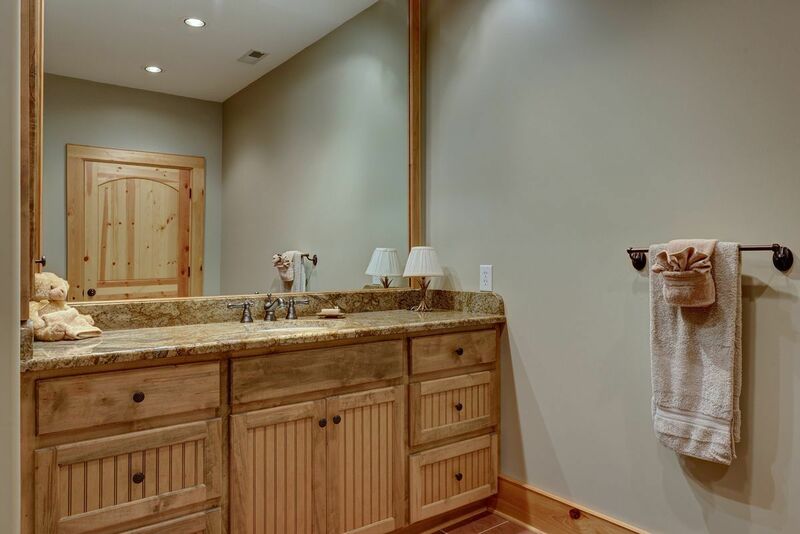 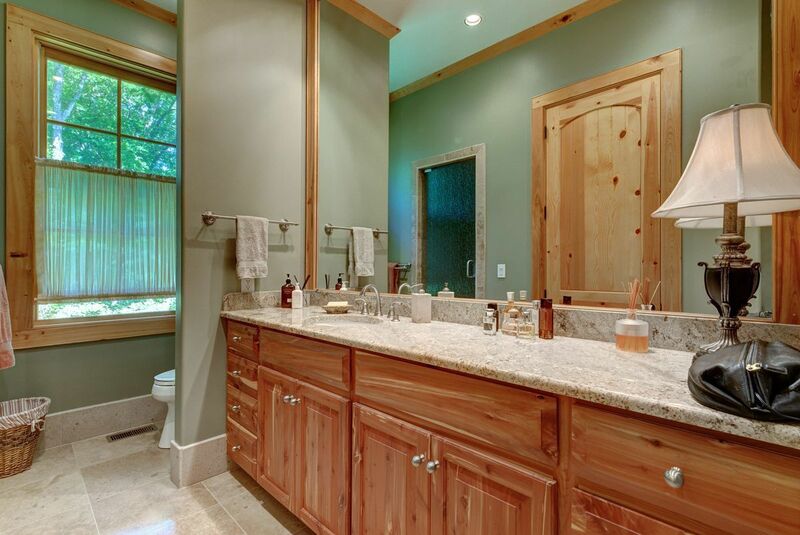 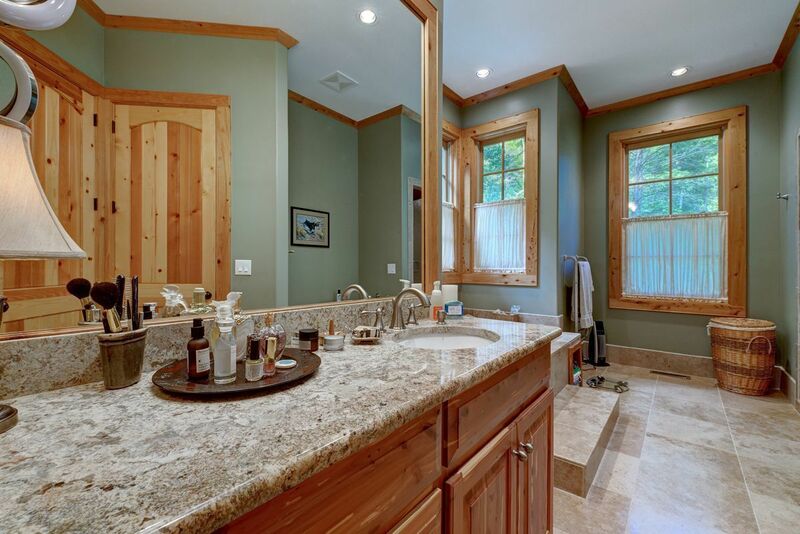 The master suite, which is on the main level, features french doors leading to the covered deck and separate ‘his’ and ‘her’ baths, heated towel racks and adjoining shower. 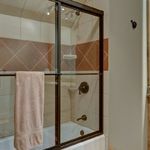 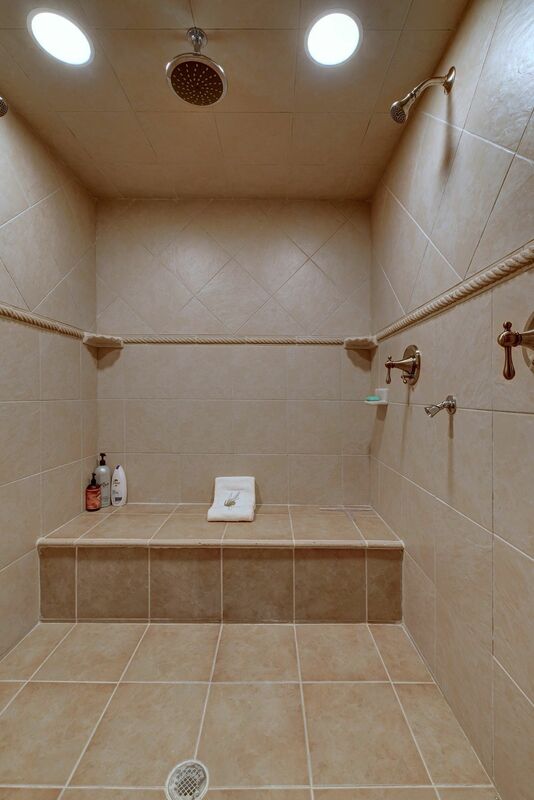 Two large guest suites with private baths on the upper level and an additional lower level guest suite (known as everyone’s favorite guest bedroom) which features a double-sized-walk-in shower with built -in bench; body sprayers and a rain head – your guests will never want for comfort or privacy. 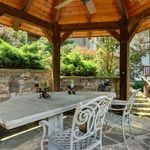 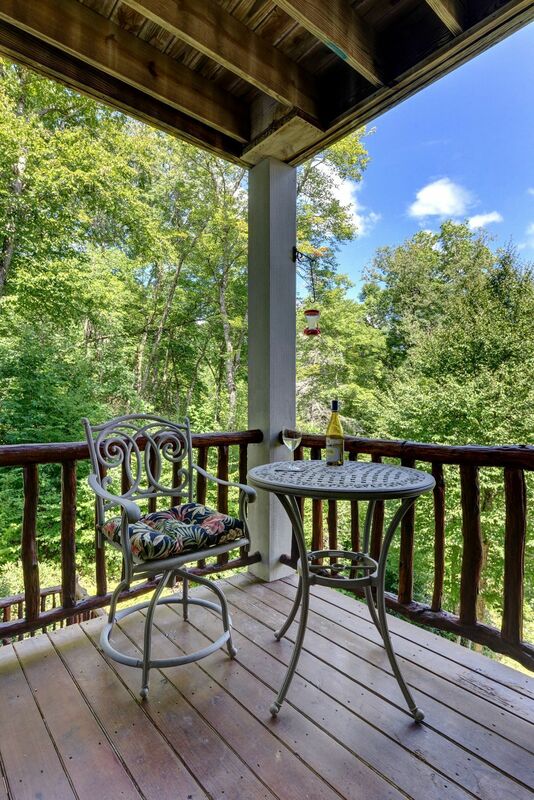 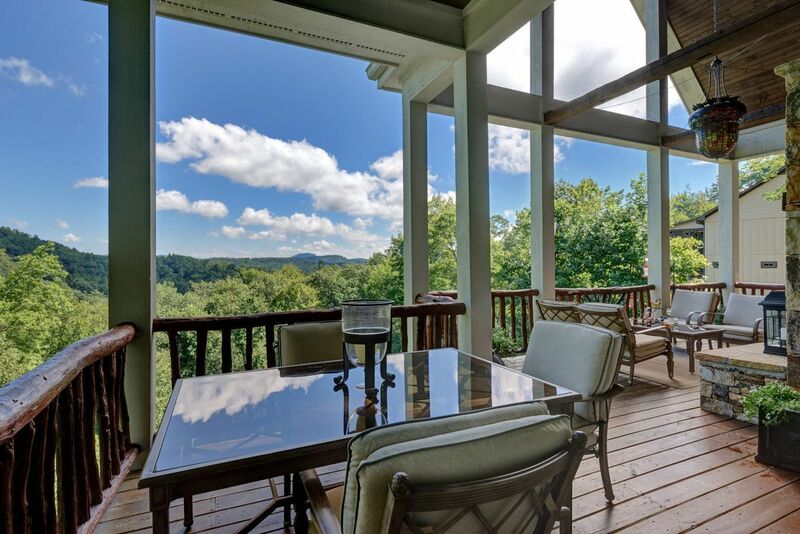 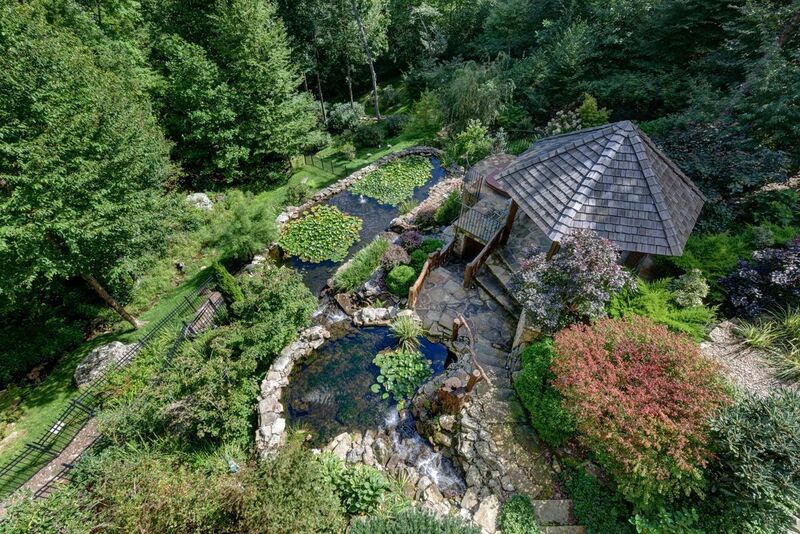 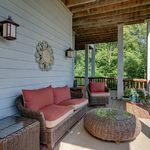 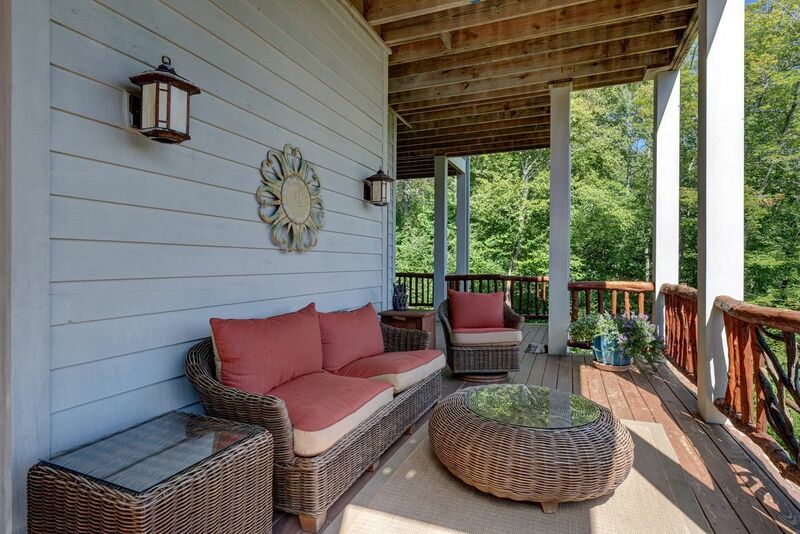 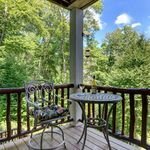 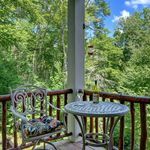 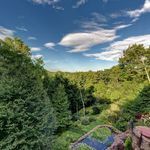 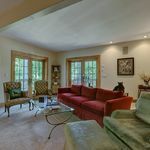 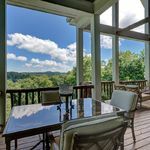 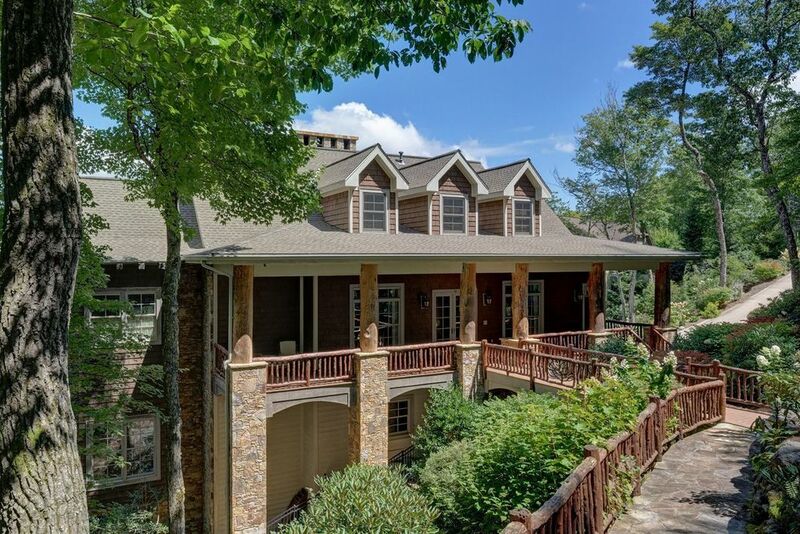 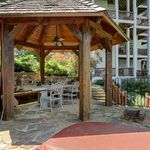 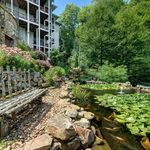 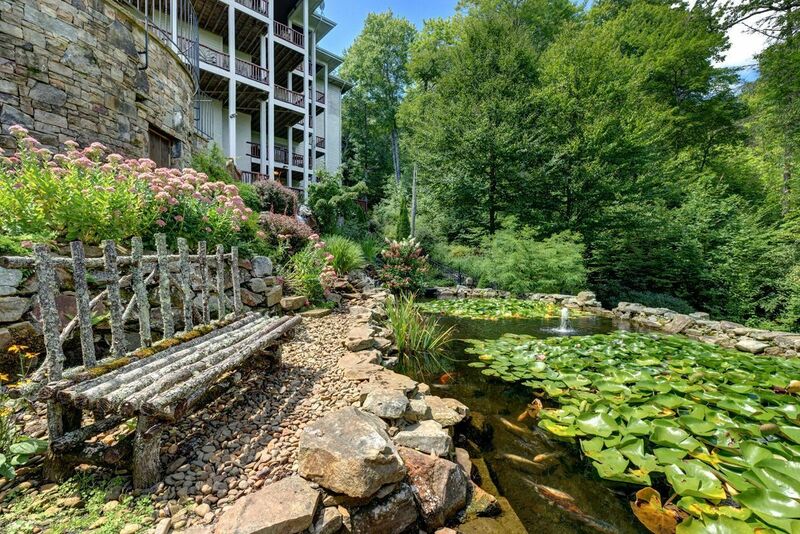 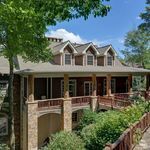 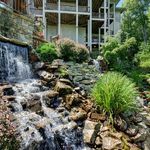 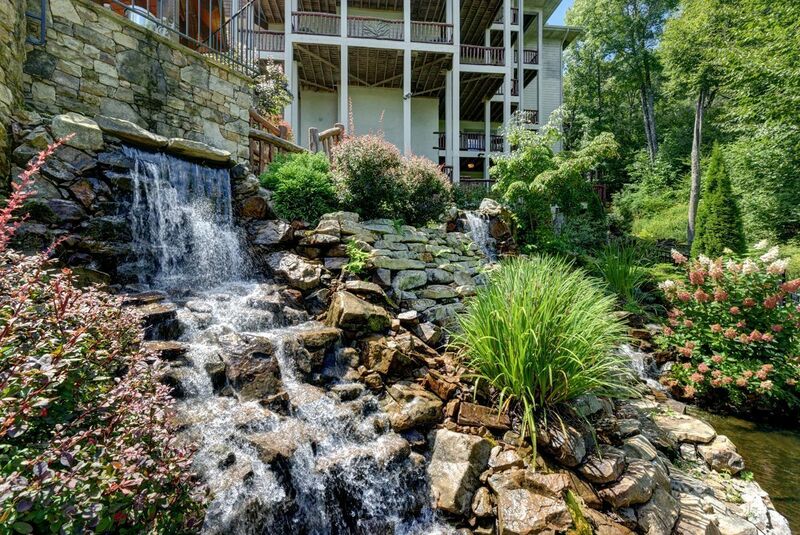 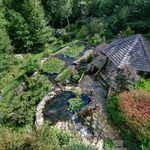 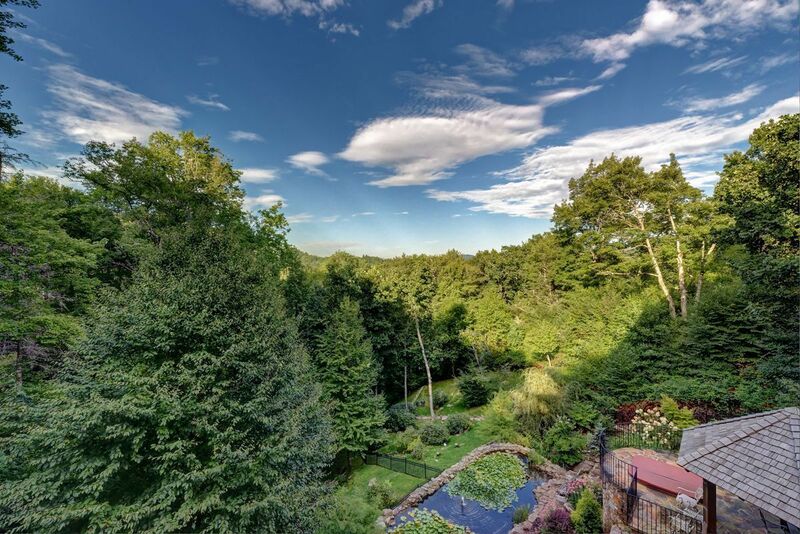 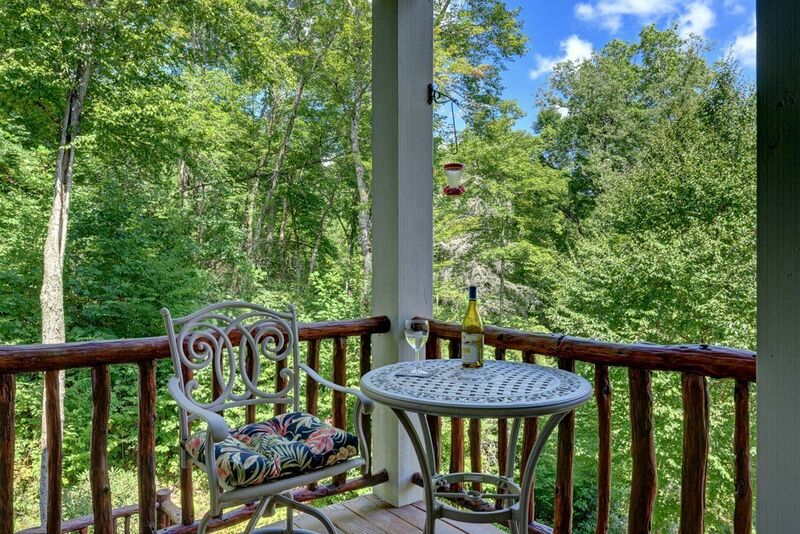 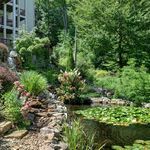 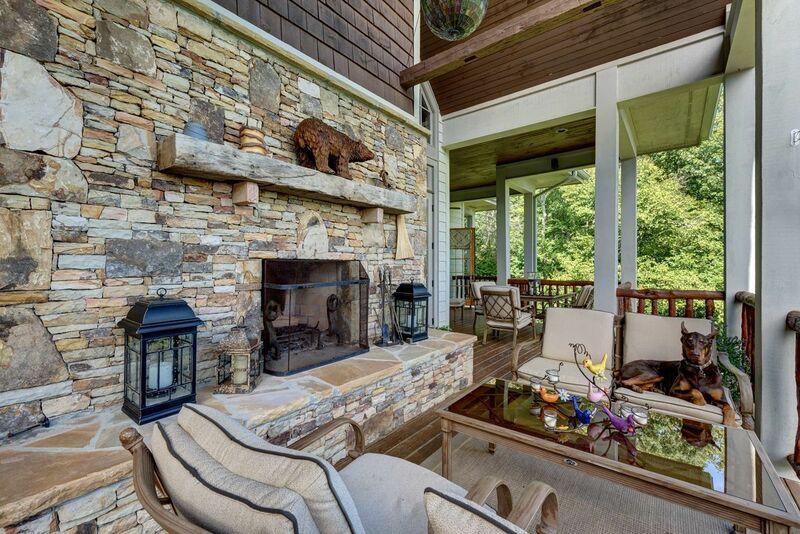 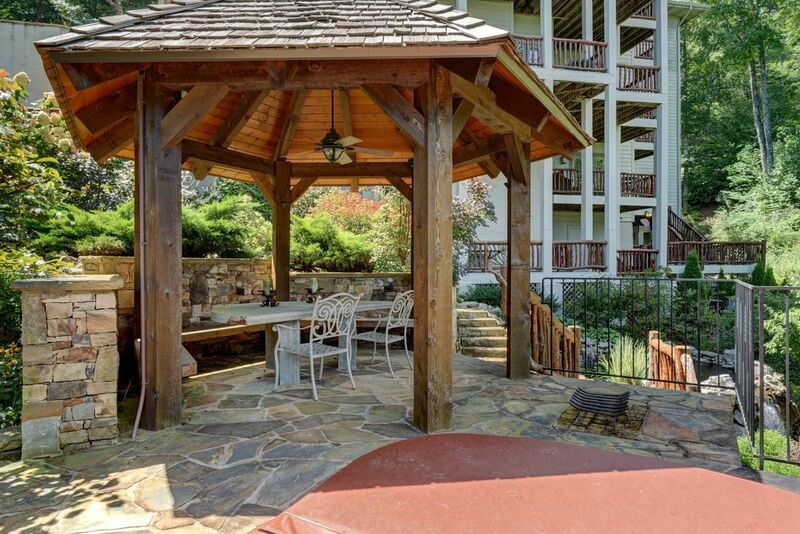 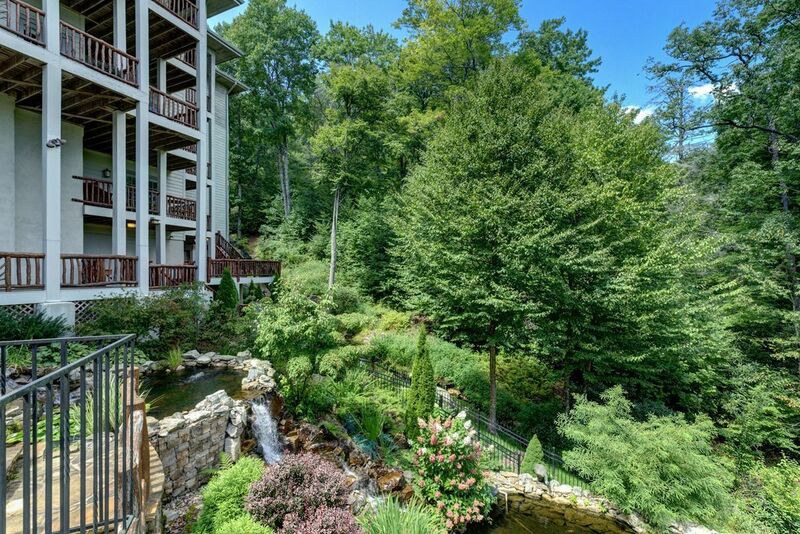 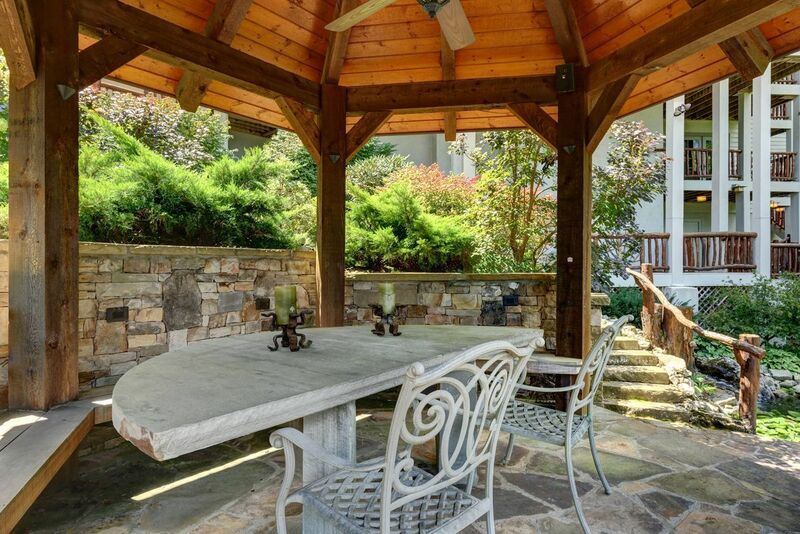 The grounds of this beautiful home are equally stunning with 3 cascading waterfalls, Koi ponds and gazebo perfect for taking in the tranquil setting. 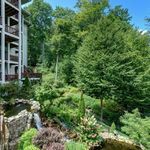 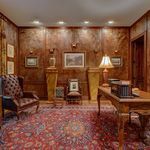 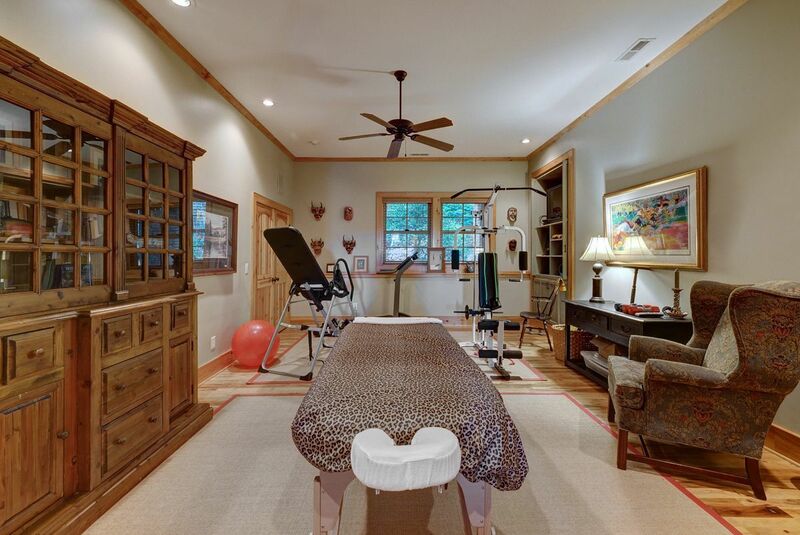 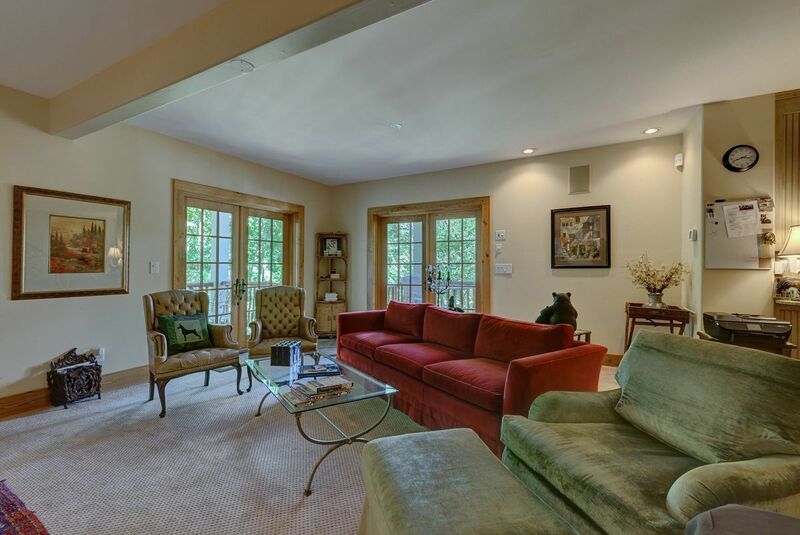 Complete with a glass elevator, spa/work out area, lower level living room and wet bar area, heated driveway and 2 car garage. 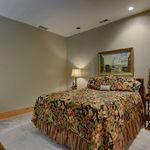 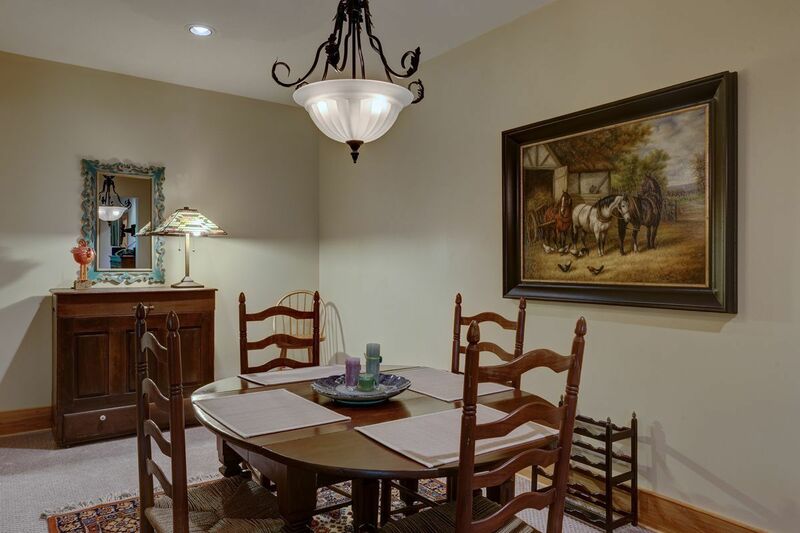 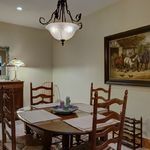 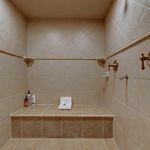 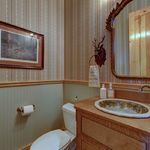 The lowest level of this wonderful property is a complete apartment for a nanny or home care worker with full kitchen and access to private deck area area. 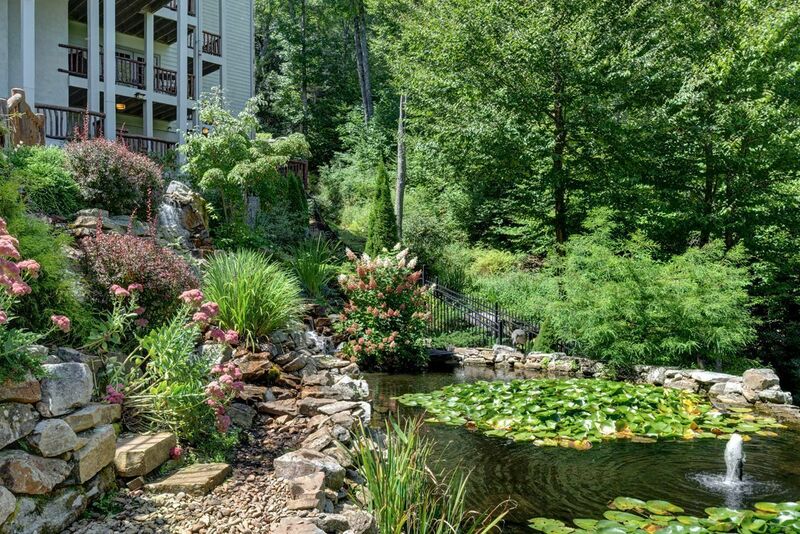 Low maintenance native landscaping with rhododendrons and ferns, specimen trees and hydrangeas are woven thoughtfully with rock walls and footpaths. 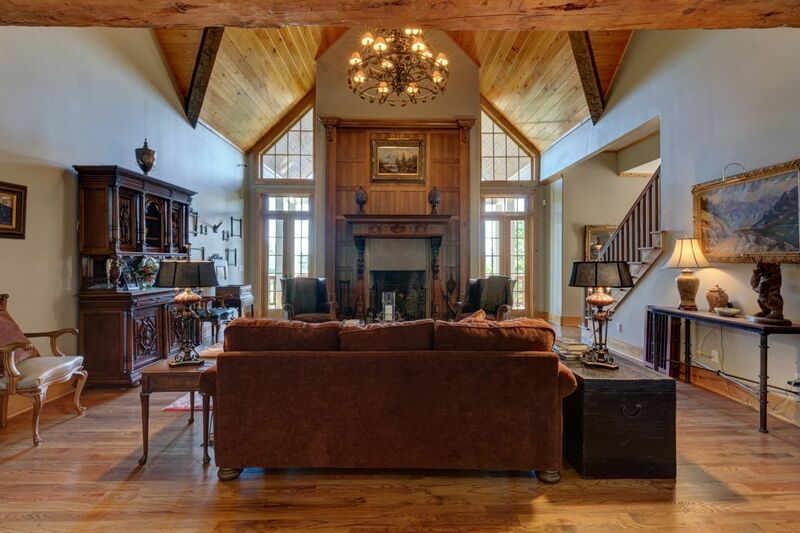 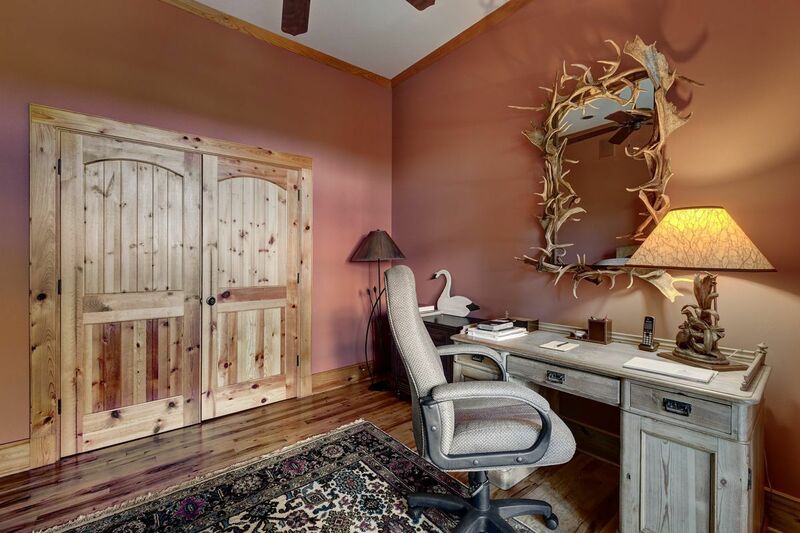 This home is simply the best of the best.